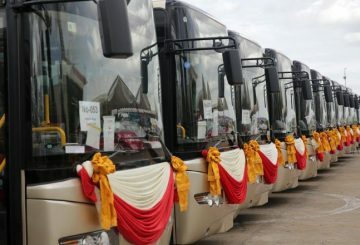 The government is providing free bus rides for people in the capital to and from their home provinces during Khmer New Year. 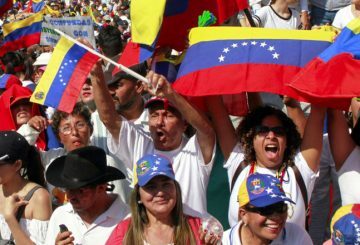 The US is pushing the UN Security Council to formally call for free, fair and credible presidential elections in Venezuela. 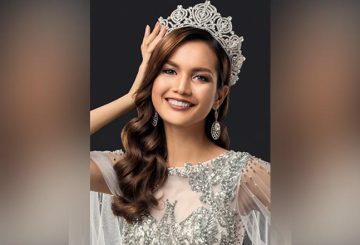 In an interview with Taing Rinith, 23-year-old Rern Nat, the winner of Miss Cambodia 2017 and the second Cambodian woman to compete in Miss Universe, speaks about her dream. 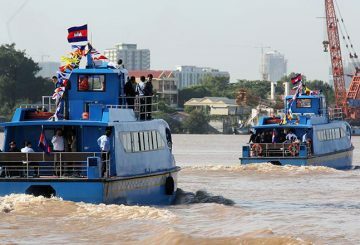 The water taxi system along the Tonle Sap and Tonle Bassac rivers, was used by more than 30,000 passengers in 2018. 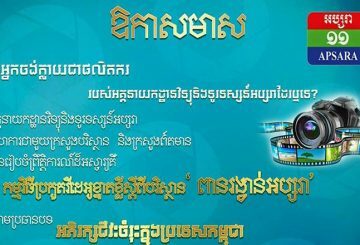 A free e-learning programme to teach the public about environment management. 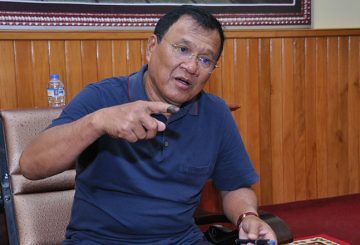 PM orders the Health Ministry to monitor hospitals providing free medical check-ups. 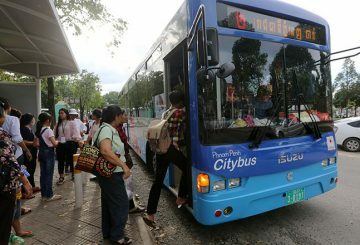 City Hall says it has readied +200 free rides buses from the capital to 17 provinces. 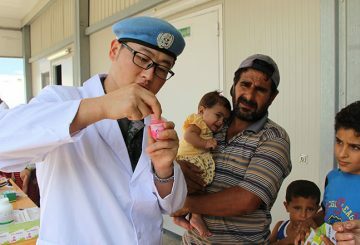 Chinese peacekeepers in Lebanon carry out a free clinic, winning praises from locals. 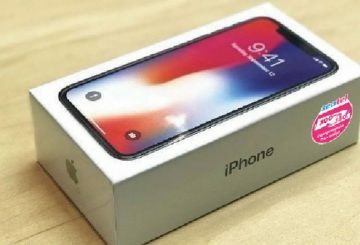 Free internet for new iPhone users. 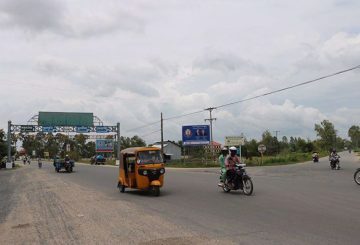 Government decides to make Road 21 more accessible to motorists in Takeo by alleviating the financial burden of paying tolls. 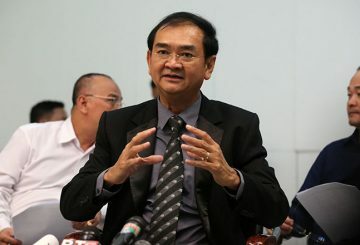 THE National Election Committee says it has not received any formal complaints. 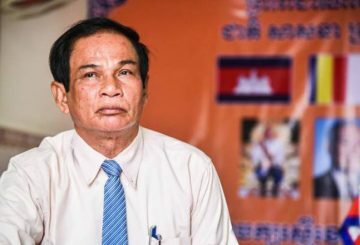 Collaboration with doctors from Singapore to provide free cleft lip to children. 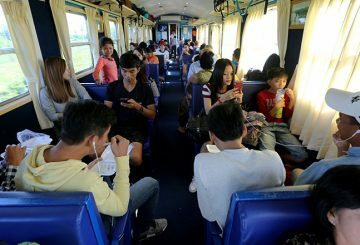 A plan to suspend Fare charges on a rail line during the upcoming Pchum Ben holiday. 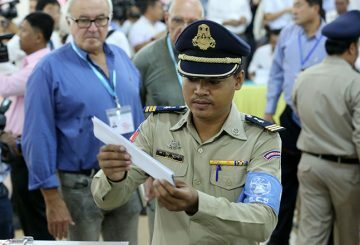 The UK criticises the national election, saying it’s undermined by authorities. 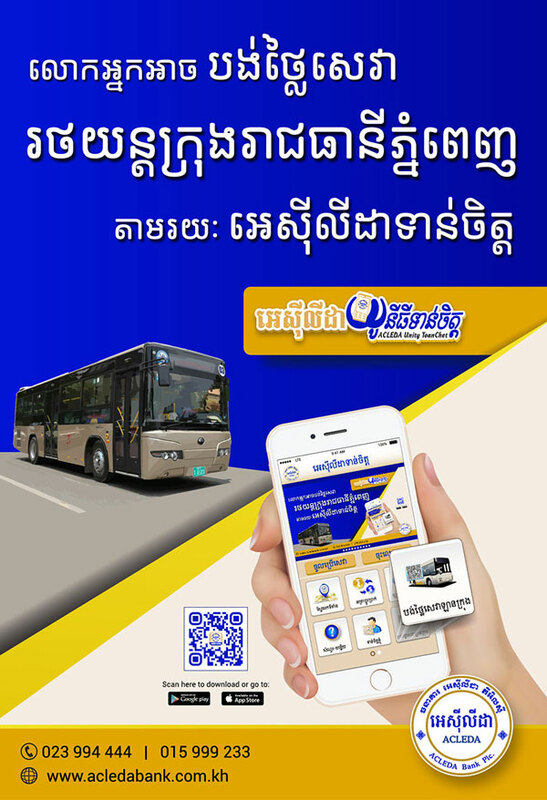 PM extends the fare-free period for the capital’s water taxi until the end of the year. 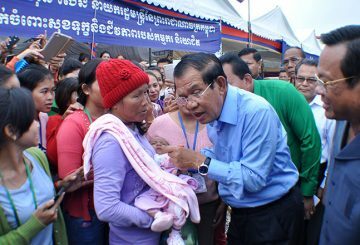 Prime Minister Hun Sen yesterday said that Cambodia conducted a free and fair election on Sunday with a higher voter turnout. 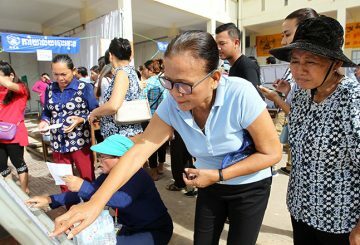 Interior Minister Sar Kheng has said that the national election on Sunday was free, fair and was conducted smoothly without any major problems. 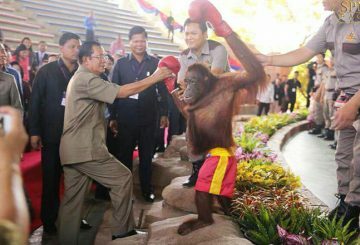 With 19 other contenders on Sunday’s ballot, the ruling CPP looks set to dominate the election. 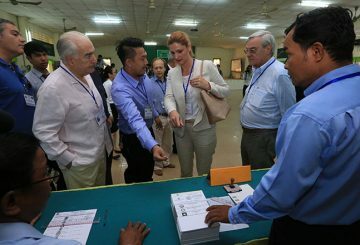 With the national election just around the corner, the National Election Committee has so far approved a total of 56 international observers. 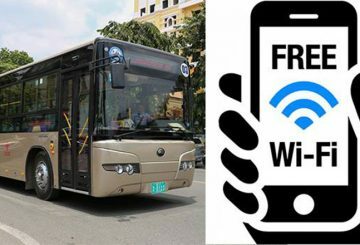 Public buses in Phnom Penh are to get free Wi-Fi in the pilot phase of an operation to increase convenience for passengers. 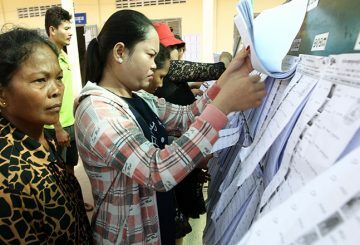 Free and fair elections are critical in an electoral democracy. 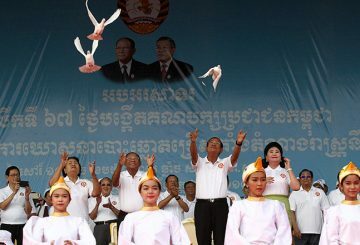 After nearly three decades of civil war and foreign occupation, Cambodia in 1993 adopted a liberal democratic political system. 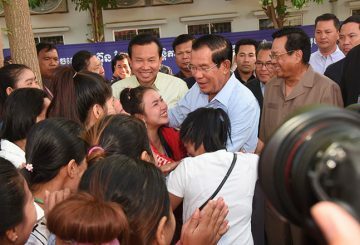 Prime Minister Hun Sen instructs all authorities and ministries to stay neutral during the election campaign. 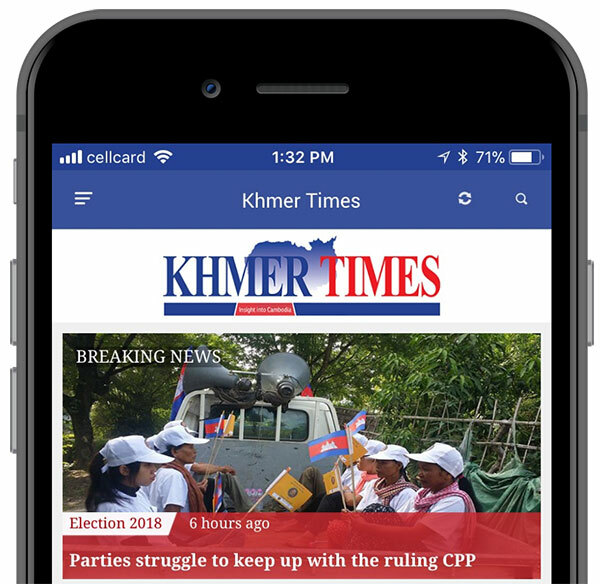 As the July 29 national election nears, Khmer Times COO Kay Kimsong interviews National Election Committee spokesman Dim Sovannarom on some critical issues that concern the public before the vote. 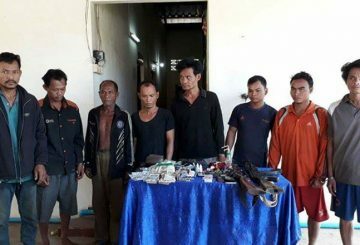 Four men accused of selling chemical weapons leave Phnom Penh Court as free men after nearly two years behind bars. 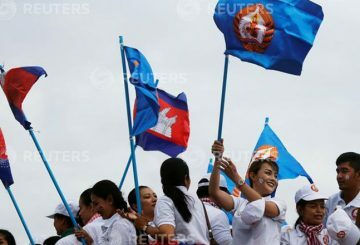 The Prime Minister has ordered the authorities to protect all political party candidates and their activists to make for a free and fair national election. 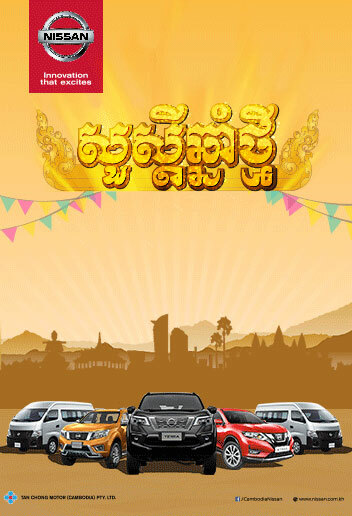 Summer is the season for joy, excitement and adventure a perfect time to ‘FLY’ away from the hassles of your routine. 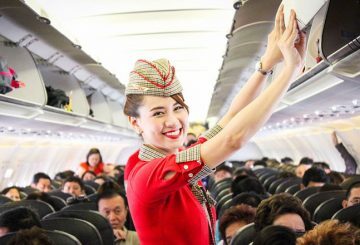 Start hunting down FREE holidays with Vietjet. 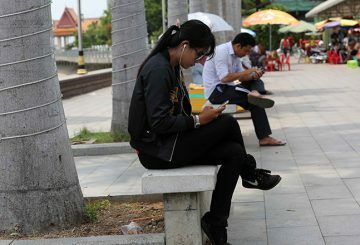 KT Corporation will provide free WiFi access in two public areas of Phnom Penh.